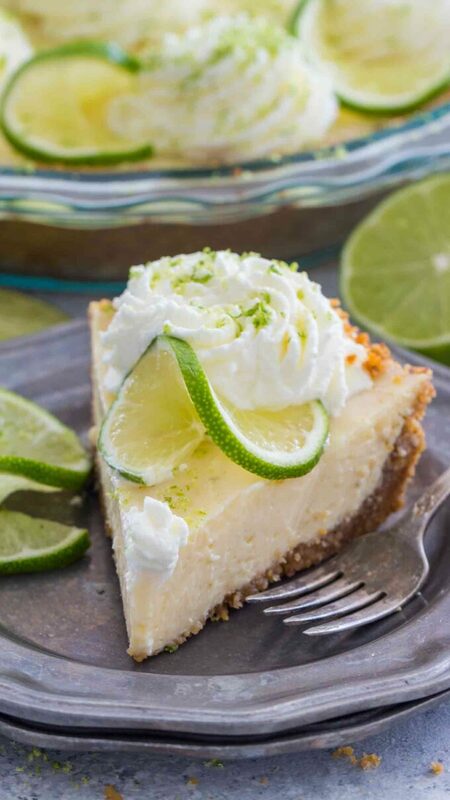 Homemade Key Lime Pie recipe from scratch with lots of lime zest and fresh lime juice for a fresh citrusy flavor with the most amazing creamy texture. This cake is a perfect summer dessert, its fresh, flavorful and citrusy. Like Strawberry Poke Cake, No Bake Lemon Cheesecake and Strawberry Lava Cakes, this delicious homemade dessert would be a great addition to this summer flavor mix! This is my tried and true Best Key Lime Pie recipe that everyone goes crazy for. The custard filling is so creamy and so full of flavor, your taste buds will explode from happiness. To make the filling extra creamy and tasty I like to combine condensed milk with sour cream and egg yolks, that will give the filling the silkiest texture. A good amount of key lime juice and zest are also mixed it, adding the beautiful citrusy flavor that this dessert is famous for. A creamy and smooth combo of sweet and tart! You can make your own crust or you can use a pre-made one to save time. When it comes to the crust, I like mixing in some ground nuts. The slightly nutty flavor is a nice surprise and works well with the more bolder and fresh citrus flavor. Fresh key lime zest and juice, or you can use regular limes in this recipe, it will taste delicious. Walnut – optional, but I prefer to add some for extra flavor. How do you make Key Lime Pie from scratch? You start by mixing the crust ingredients, press it into the pie dish and refrigerate it. Also, the refrigeration step is important, so please don’t skip it. After that, you whisk together the filling ingredients and add the mixture to the prepared crust. Bake, cool, chill and serve. You are done! What is the difference between Key Lime and regular Persian Lime? Key limes are smaller and contain more seeds than Persian limes. Persian limes have a thick, vividly green skin, while key lime skin is thin and yellowish. 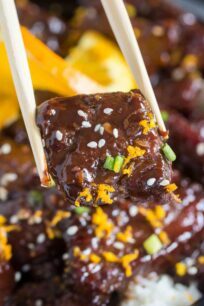 They Key Limes are harder to find, not all the grocery stores carry them, but regular limes are just as good in this recipe. Can you substitute Key Lime Juice with Lime Juice? Yes, you can. You can only use Lime Juice, the pie will taste great or you can mix of 1/4 cup fresh lemon juice and 1/2 cup fresh lime juice. How do you store Key Lime Pie? Freshly baked pie can be kept in the fridge for about 3 to 4 days, cover it loosely with aluminum foil or plastic wrap. How long can Key Lime Pie be left at room temperature safely? Bacteria grow rapidly at temperatures between 40 °F and 140 °F. 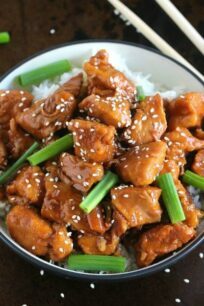 Therefore it is best to discarded if left out for more than 2 hours at room temperature. Yes. To freeze, do not top the pie with whipped cream, and make sure the pie is not warm. Wrap it tightly with aluminum foil or plastic freezer wrap, or place in heavy-duty freezer bag. Properly stored, it will maintain the best quality for about 1 to 2 months but will remain safe beyond that time. Once you’ve baked the crust, make sure to let it cool for at least 10 minutes before adding the filling. Also, you can use either fresh or bottled key lime juice in this recipe. For best result and texture, it is recommended to chill the pie in the refrigerator for at least 6 hours prior to serving. However, it is even better to make it the night before and allow it to chill overnight. In a medium bowl, using a fork, stir together the crust ingredients until fully combined and graham cracker crumbs are moist. Press the mixture into a 9-inch pie dish. 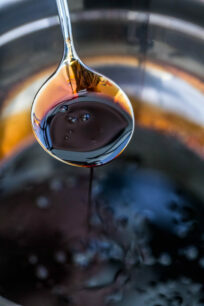 Using your hands or a measuring cup, press and pat down the bottom and sides. Chill for 20-30 minutes. I prefer to put it in the freezer for 20 minutes. In a medium bowl, combine condensed milk, sour cream and egg yolks. Whisk together on medium speed until fully combined. Add in (key) lime juice, and (key) lime zest. Whisk until fully combined. Bake for 15-17 minutes into the preheated oven. Do NOT brown the pie, only the crust should start turning a nice golden-brown color. Remove from oven and cool on a cooling rack. When cool, transfer it to the fridge. Chill pie thoroughly in the fridge for 3-4 hours before serving. 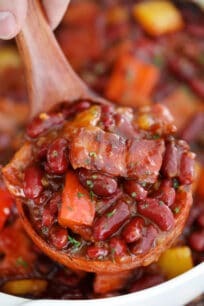 Serve cold and do not keep at room temperature for more than one hour. Add the whipped cream to a piping bag fitted with a star tip and pipe it on top of the pie or just use a spatula to spread it onto the pie. Garnish with (key) lime slices, (key) lime zest and whipped cream if desired. The crumbs. I can already tell you the filling will be ⭐️⭐️⭐️⭐️⭐️In this house. it sounds awesome! 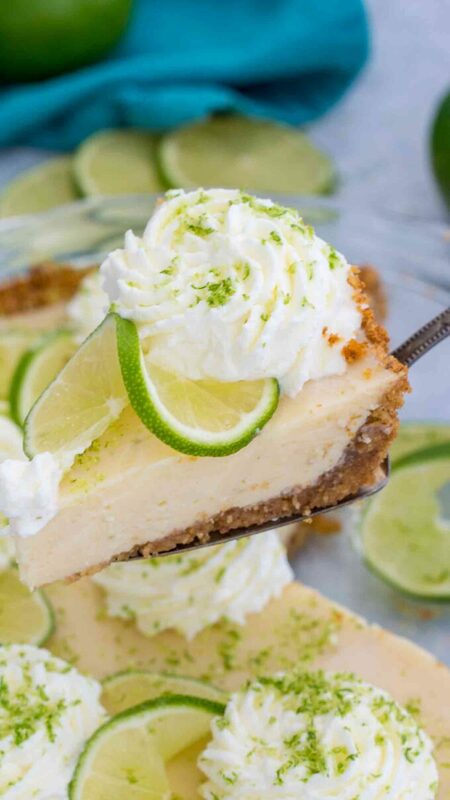 I love key lime pie, and this recipe does not disappoint!! Thank you for this! This pie is so beautiful, I love how you decorated it! I just made this. It is delish! However, I had more filling than I had room for. Was I supposed to use a spring form pan? I just baked the overflow in a couple of cups so no big problem, but I would like to do it the correct way. MA & Hubs, Boston, MA, thanks for the different options for crusts. I’ll definitely be trying them out along with trying this pie. ? Mmm this pie looks absolutely stunning! The filling looks perfect! Wow this cake is insane good! After making it I can easily say this is the best Key Line Pie I had. Its top notch and it looks also great. Thanks for the recipe! Hi there! 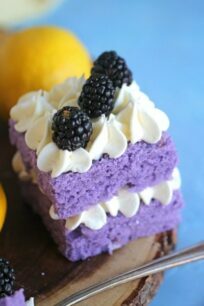 Want to tell you that I have made this delicious cake this weekend and it was just yummy! We really enjoyed it, refreshing, sweet yet indulging, the crumb also is amazing we did enjoy it! OMG so yummy. Only recently have a first (EVER) tried key lime pie. And the one I tried wasn’t even homemade and probably doesn’t hold a candle to this one. 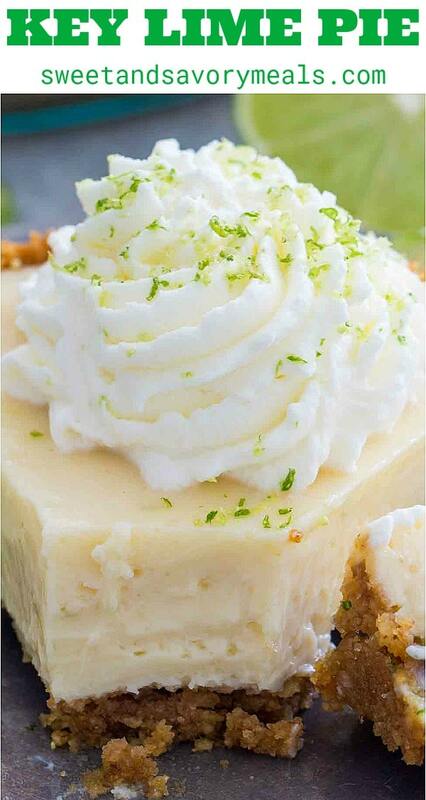 But I am in love with key lime pie – gotta make one myself now. Now that is how I remember having it! I just really love the lime slices! What a delicious pie! 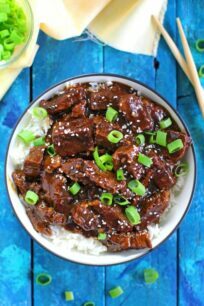 The recipe seems easy to follow and like something even I could pull off successfully! 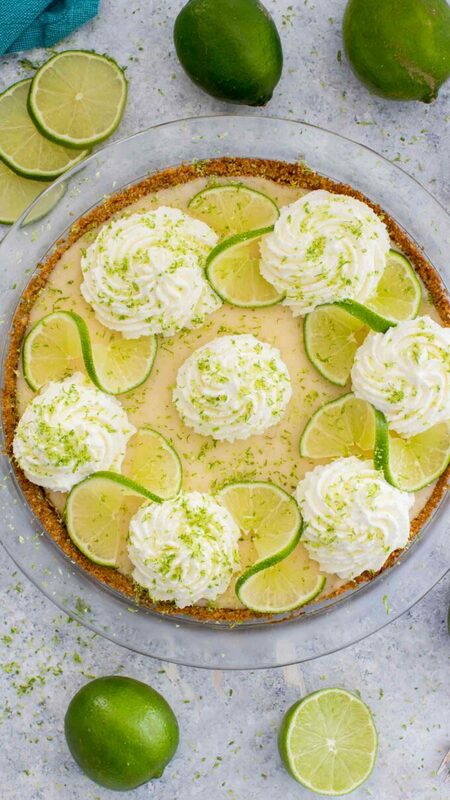 This Key Lime Pie looks wonderful and so easy to make. I love making all my pie crust from scratch. Especially a good graham cracker crust! Do you really need 3 cans of the milk or is that a typo? All other recipes I have read say 1 can. I’m going to make with 1, I’m sure it will be fabulous! It will be the first pie I make with Key limes from my own tree. ?? Yes, 3 cans 🙂 you will not regret it. If you use one can, you will have a thinner pie, not too much filling. OMG its so cool that you have your own key lime tree! Curious if the extra cans make it sweeter than the average recipe though? Excited to make this for Thanksgiving! 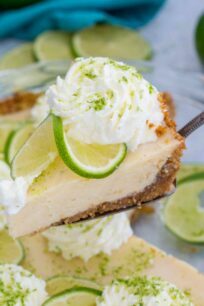 its just as sweet as a regular key lime pie, but it has a thicker layer, also you can add more key lime juice for extra tartness. Hi Catalina 🙂 Love your recipe and going to make it this weekend. Could you please advice if I can use my ceramic pie dish from refrigerator to preheated oven? isn`t it goin to explode? Hi Kristina, yes, it will crack most likely. 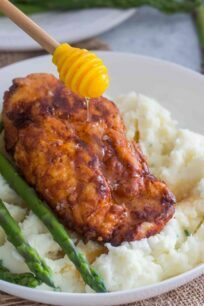 I would advise to make the crust, chill, add the filling and let it come to room temperature for about 30 minutes before transferring to the oven. Made this pie for a friend for their birthday. Added crushed almonds and 1/4 tsp almond flavor to the graham cracker crust. You could smell the delicious almond aroma coming from the crust. Thinly sliced some lime with the mandolin slicer. Layered the limes in sugar layers and soaked in airtight container overnight. Topped with twisted limes and zest and finely crushed almonds. Friend said that is was delicious and would buy one from me, as this one was a birthday dessert for their birthday. It used to be 3 cans, but since many people have a smaller pie dish, we adjusted it to 2 cans. Did you ever try and substitute cream cheese for sour cream? Hi, I haven’t, but I am sure you can. Make sure the cream cheese is softened. Wow this cake is sooo amazing, and the best key lime pie we have ever had! 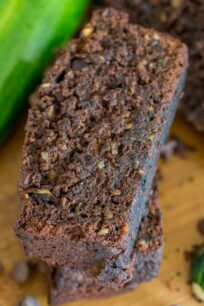 It is soo yummy, soft and rich that me and my kids ended up eating it in one day))) it is really a good recipe, and i am definitely making it again! Hi there, and welcome! Yes, this is one delicious and amazing cake. It is best when refrigerated a bit, and we really love it. Glad you enjoyed it as much as we do! Wow not sure where to begin. I’ve made this pie last weekend and we really loved it, it was one of the best we have tried plus easy to make. I love that you have the short video it does help a lot with the prep. Thanks for the recipe 5 stars for us! Hi there! We are glad you have liked this cake, it is one of the best cakes for us as well, we truly enjoy this one, is on top of our list!